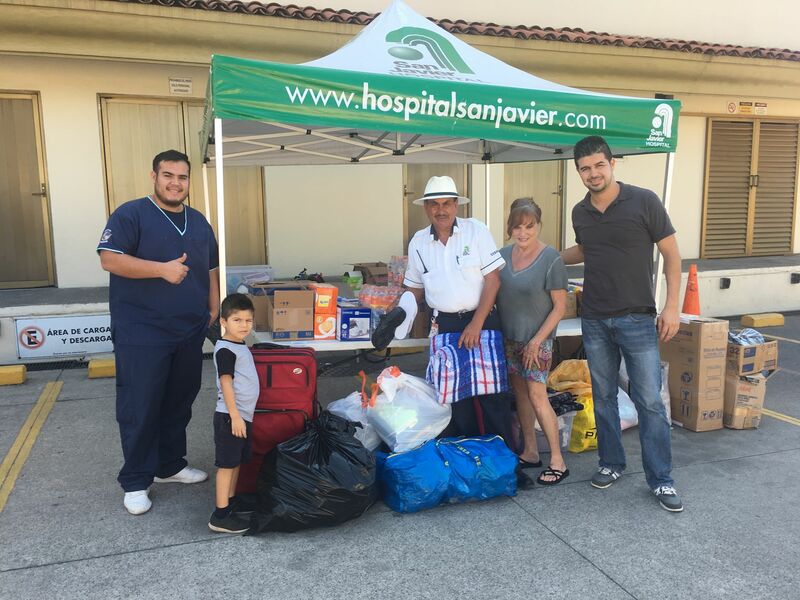 Congratulations for the great work by the team at San Javier Hospital collecting and delivering items for victims of hurricane willa that brought major flooding and destruction to our neighbours in Nayarit. Cheryl’s shoebox was only one of hundreds of individuals and organizations that donated as the news spread of the damage. 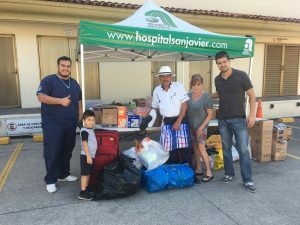 We were able to send 300 pairs of shoes to our friends down south.